 True Love Designs and Events is here to make your special occasion more memorable with detailed event design solutions! 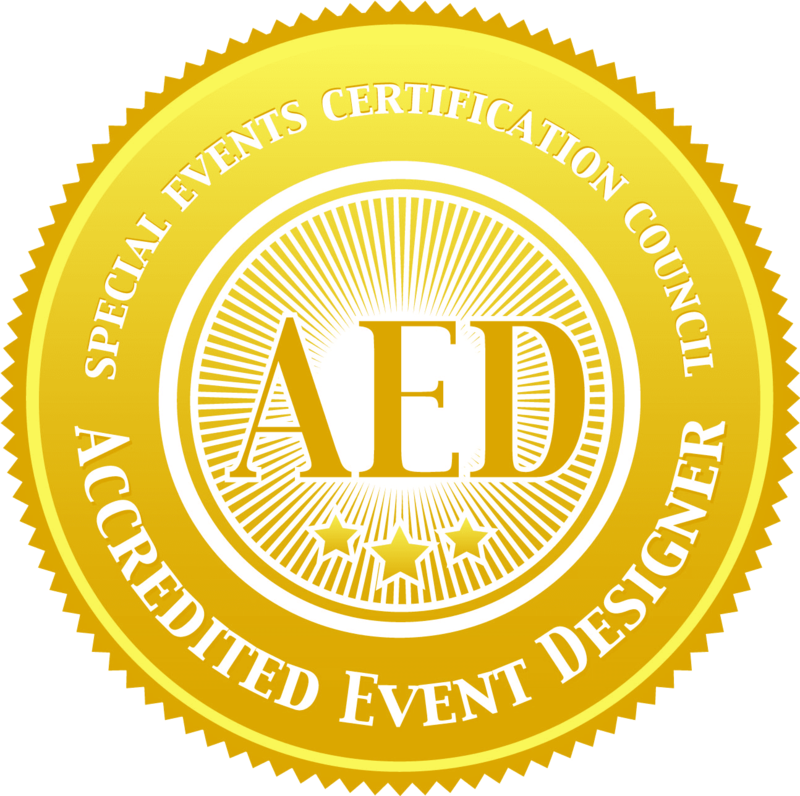 We are a reputable event design company and would love to become part of your special day. We offer elegant backdrops, floral arrangements, and invitations. Contact us today for more information! True Love Designs, took my vision from my bouquets and wedding decor and created a masterpiece. Thanks so much for you're ideas and services. Everything was beautiful!!!! Money well spent!! I was short on time and money; True Love Designs & Events worked with me to create a look fit for royalty, and within my budget.